Does Website Affiliate Links Affect Google Adsense Approval Process? The Answer is No, But, Is it really a correct answer? I mean Google is not so stupid who let you earn money from different resources. So, Hello techies, I am Okey Ravi and I will discuss today, Affiliate links and its consequences for Adsense Approval process. We will see this topic in these sections one by one.So have a look and Let me know if am somewhere wrong. What did an Affiliate link do for our Website? Does Website Affiliate Links Affect Google Adsense Approval Process? Can we use affiliate links with Google Adsense on our website? 1. What is Affiliate Link? Affiliate links are general links, like your blog post link. But when somebody clicks on it. It will redirect the clicker to somewhere else.Where if the person buys something. the commission of that product will go to the account of the person who posted the affiliate link.There are a lot of ways to get the commission amount.We will cover that in some other post. There are a lot of Web Sites, Especially E-commerce sites like Flipkart, Amazon, and AliExpress provides Affiliate Program.Similarly, Most of the Hosting Services have their own Affiliate Program. For Example – Hostgator, Bluehost and so on. The Process is very simple.Sometimes You need to promote your affiliate links provided by companies and websites and sometimes you need to generate for some specific product. Once you got the affiliate link, you need to promote it, So that you can get some purchase and commissions. The website is an important medium to promote an affiliate link. 2. What did an Affiliate link do for our Website? An affiliate link on your site will generate a handsome commission for you. It actually depends on your website niche, you affiliate product type, and most especially traffic on your site.There are some websites which are getting a lot of money from affiliate marketing only For Example – One of top India’s blogger Harsh Agrawal (ShoutMeLoud). He is making up to 5-10 Lakh only by Affiliate marketing. Actually, It is a bonus Income from your site.But keep in mind Google also tracks your affiliate income from your website.So Now the real question. 3. Does Website Affiliate Links Affect Google Adsense Approval Process? Yes, somehow it affects the Google Adsense Approval Process.The specific reason behind this is “google think you already have a source of income”. 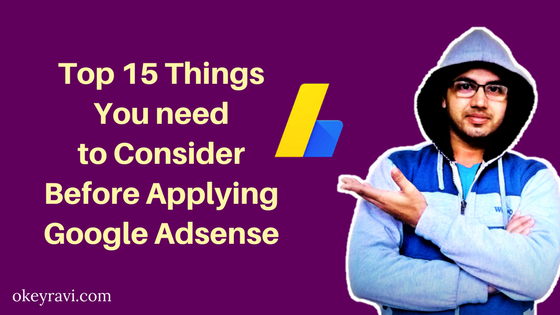 As you know Adsense approval is not a robotic task. It is done manually by the appointed people in google.So, It actually depends on them.They will approve your site for monetization or not. My Experience: I am talking about my website when I applied for the first time I removed most of the affiliate links.The reason behind this is that one of my friends told me to do this. you don’t believe this works for me. but, let me remind you I have not removed all affiliate links. What Others Say About This? Obviously not, Google doesn’t make any problems on your blog if you use Affiliate marketing links. But my recommendation is to remove all the affiliate links before applying for Google Adsense. Once you get the approval, you can reuse your affiliate link on your blog. As Sometimes Google doesn’t support affiliate links in blogs. I removed all the affiliate links and I had no problems when I decided to apply for Google Adsense. My website had a lot of affiliate links before my application. But, Everything went smoothly. Ideally, affiliate Marketing links will not affect your Google Adsense application approval. Adsense ads are content-based (According to the niche of your website) while affiliates are specific ads. You should not have a problem for as long as you don’t mistakenly add another content-based ad. Now I hope you must be understood what you really need to do with the affiliate links before you decided to go to Google Adsense Approval.Once Google approves your Adsense You can continue with your Affiliate marketing Links But within a limit. Read Also: Adsense Account Pending review | What to do next? 4. Can we use affiliate links with Google Adsense Ads on our website? Yes, Of course, you can, But don’t do it before the Adsense approval if you really need an Adsense approval.If you don’t need then it’s up to you.Once you got your Adsense approval then you can use affiliate links to it. Google has no problem with this.But, Google will always keep tracks of your Affiliate purchases and Income form that. Hi Vikas, How are you doing? 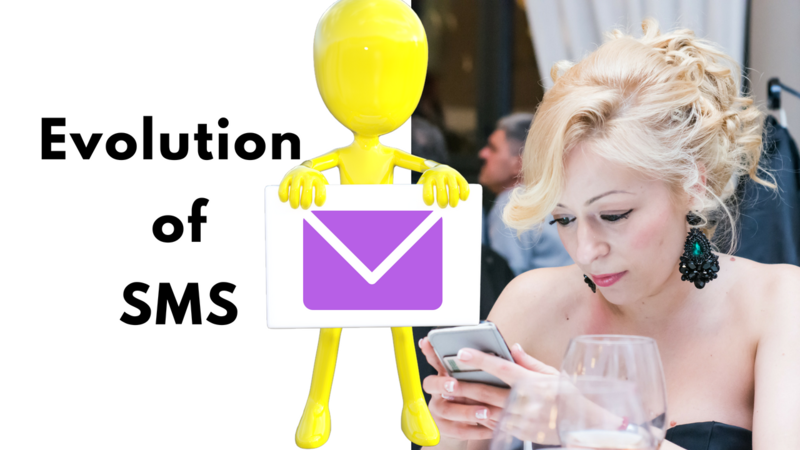 You can use plugins like WP Quads or Ad Inserter for your purpose. Ad inserter plugin will work fine in your case. Watch this video and understand how can you place ads on your WordPress website? You can take the Amazon affiliate ad code from your affiliate dashboard and in Ad Inserter plugin use “after content” position to display the ad. Nice post. It really helped. This really helped me and my team! Keep up the good work Ravi. Thanks a lot. Hi Ravi, Thank for the Information. I still have a doubt, I have the Price comparison, Deals and coupons site where I can’t remove the Affiliate links. Do I get Google Adsense approval? Hi Ravi, Thanks for this article to solve my confusion related to AdSense. I was also using Affiliate links with my AdSense ads.